BRAND NEW !!! Bring luggage ! Freehold, ready move-in, deferred payment scheme, discounted ! 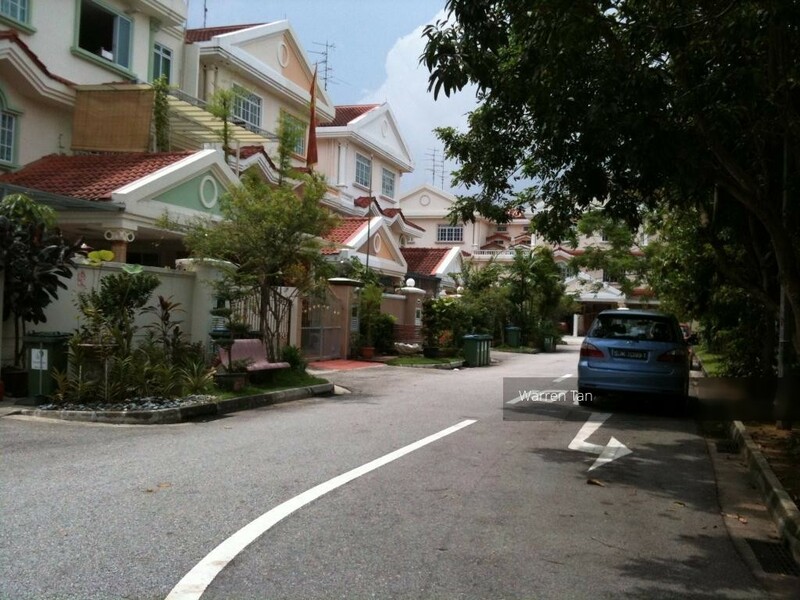 Freehold, Inter-terrace with dip pool, deferred payment, discounted !